Kick off warmer weather with a wide variety of items available for bidding. Everything from wine tastings to private parties, concert tickets to family adventures, kids experiences to international getaways. New items will be added throughout the auction so be sure to check back often! Attention local businesses! 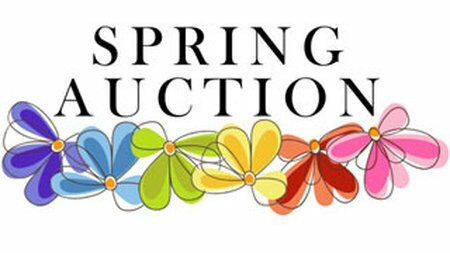 We invite your company/organization to support the Spring Auction through a donation of merchandise or gift certificate that we may include. To find information regarding the variety of benefits offered to auction donors, please click the document below. Our auctions offer an extremely cost-effective way to promote your business and support MPT with exposure across several states, reaching audiences regionally. To donate an item, please complete the donation form below. MPT auctions are coordinated by the MPT Foundation, Inc., a 501(c)(3) organization, that helps Maryland Public Television (MPT) achieve its mission to enrich lives and strengthen communities through the power of media. Proceeds from the auctions go to the MPT Foundation. These funds help to support not only the programs you watch, but also the non-broadcast, educational, outreach, and other initiatives that touch the lives of tens of thousands of Marylanders, and people in the surrounding region, daily. Thank you for your support! Special thanks to our major auction donors!